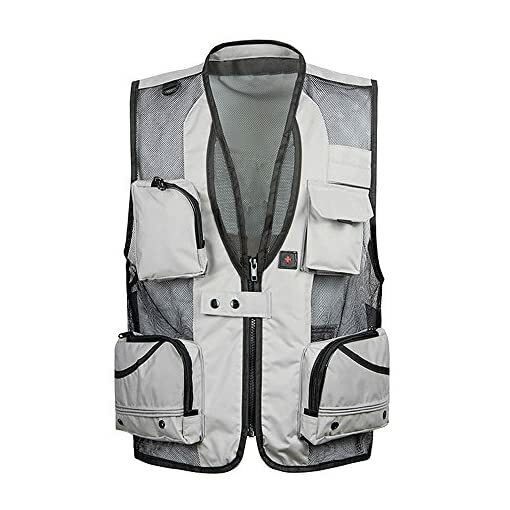 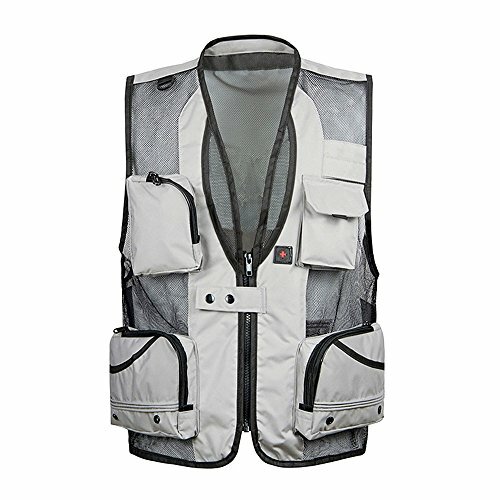 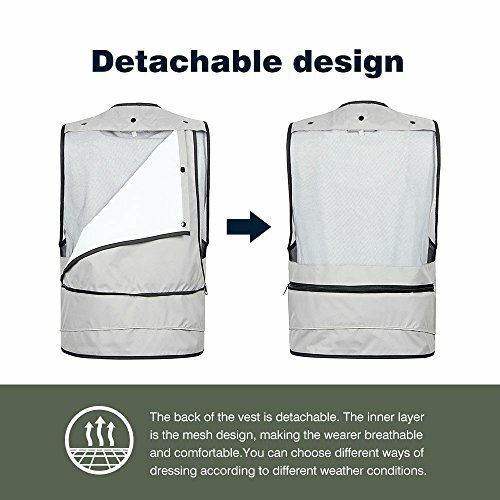 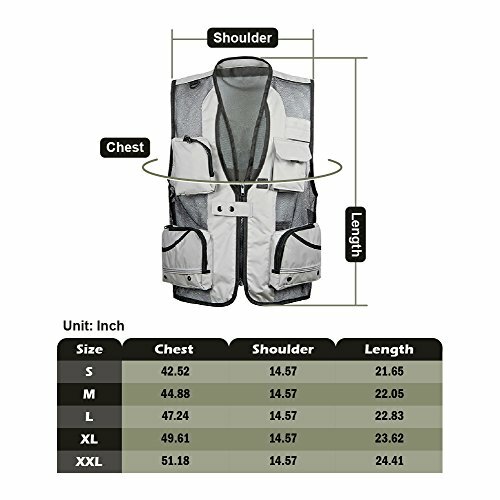 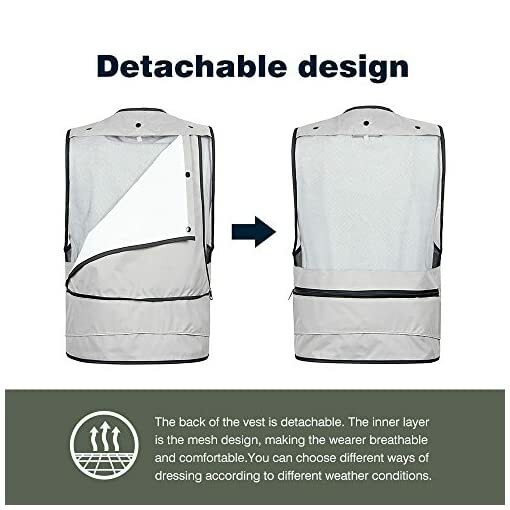 Oeak Men’s Fishing/Photography Vest & Waistcoat with multiple pockets for work & all of outdoor activities, like hunting, adventure, fishing, shooting, hiking, camping, mountaineering. 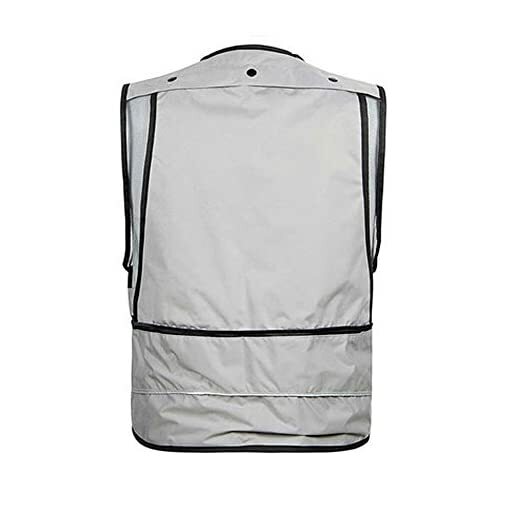 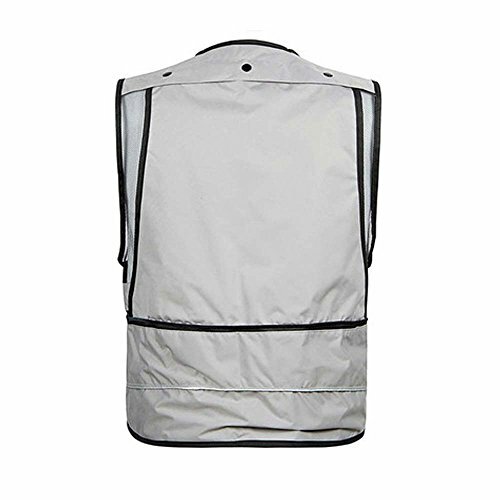 A fishing vest is a great way to carry your equipment so that it’s easily accessible and close at hand. 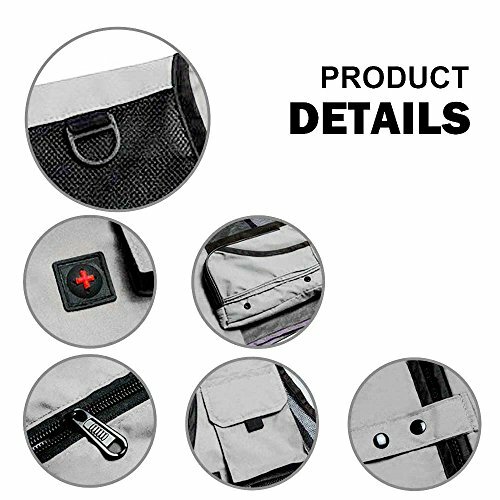 Multi-pockets with velcro and zipper action not only will allow you to have all your gear and equipment at your fingertips to focus on your task, but will store your fishing gear, cell phone, wallet, keys and camera equipment safely.